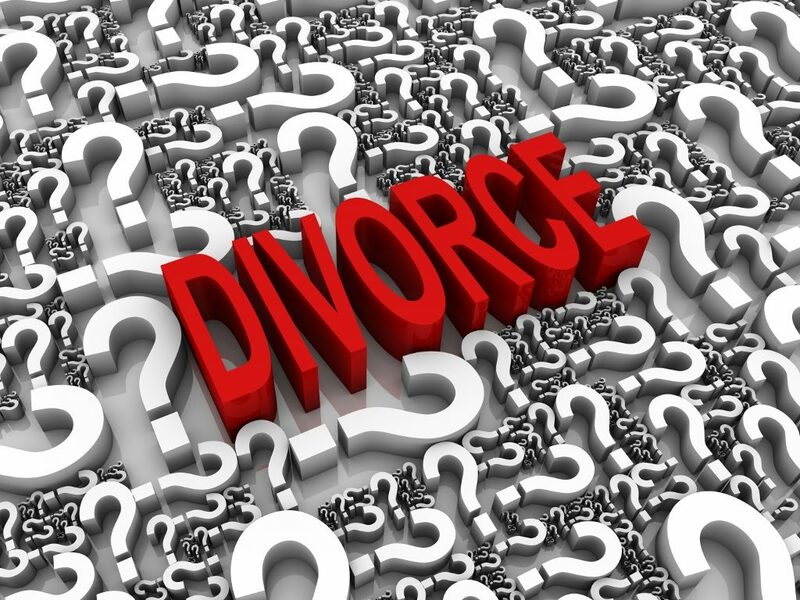 Contested Divorce Marblehead Archives - Amaral & Associates, P.C. By of Amaral & Associates, P.C. on Wednesday, November 1, 2017. Q: Should I file first for divorce? A: The answer to this question is largely a case-specific answer. The determination of value of assets, which goes to the equitable division of marital assets pursuant to M.G.L. c. 208 §34, is determined from the date of marriage to the date the Defendant was served. Thus, if the plaintiff intends on acquiring substantial assets in the future, it could be beneficial to file for divorce prior to acquiring these assets. 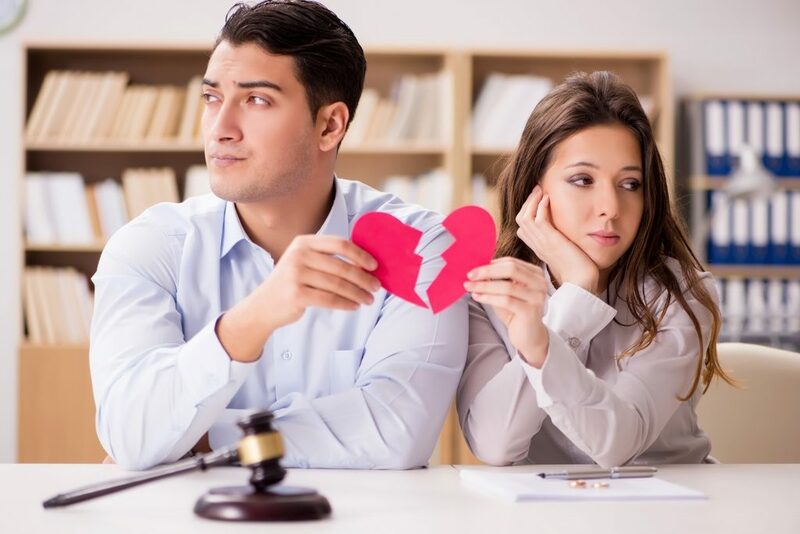 Additionally, should the divorce case go to trial, the Plaintiff has the right to present their case first, along with the right of rebuttal after the Defendant has presented his/her side of the case. Being able to be the party to present his/her case first at trial can set the tone of the trial, and leave an impression on the judge. By of Amaral & Associates, P.C. on Tuesday, August 29, 2017. 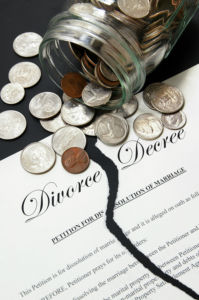 All divorce and family law cases are stressful and emotional. Sometimes the first instinct of parents and spouses is to tell their ex “See you in court.” Although it can be emotionally satisfying to have your day in court and have your case heard by a Probate and Family Court judge, it may not be beneficial to you or your children. By of Amaral & Associates, P.C. on Tuesday, July 11, 2017. Federal and state income tax returns and schedules for the past three (3) years and any non-public, limited partnership and privately held corporate returns for any entity in which either party has an interest together with all supporting documentation for tax returns, including but not limited to W-2s, 1099s, 1098s, K-1s, Schedules C and Schedules E.
Statements for the past three (3) years for all bank accounts held in the name of either party individually or jointly, or in the name of another person for the benefit of either party, or held by either party for the benefit of the parties’ minor child(ren).